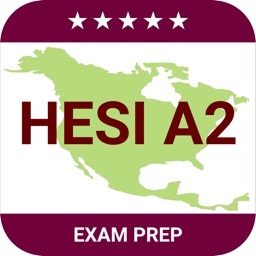 This app contains over 5000+ HESI A2 real exam questions and flashcards with IMAGES for self learning & exam preparation on the topic of HESI A2. 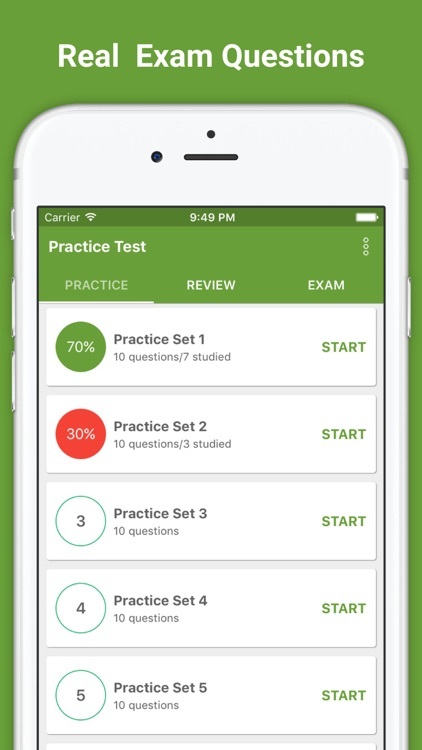 With the Advanced Smart Learning Technology (TM), you can master the learning materials quickly by studying, practicing and playing at lunch, between classes or while waiting in line. HESI Exam Prep uses proven study and test-taking strategies so that you’ll feel confident and ready to go when you have to take the HESI A2 Exam. 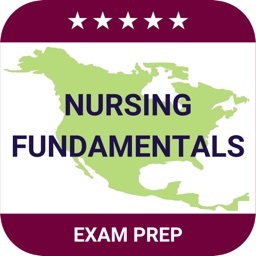 The HESI exam is conducted by nursing schools as a function of a university or college nursing program. 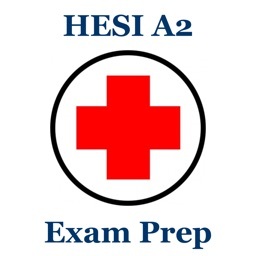 You may also hear it called the HESI A2, the HESI Admission Assessment Exam, or the Evolve Reach A2. 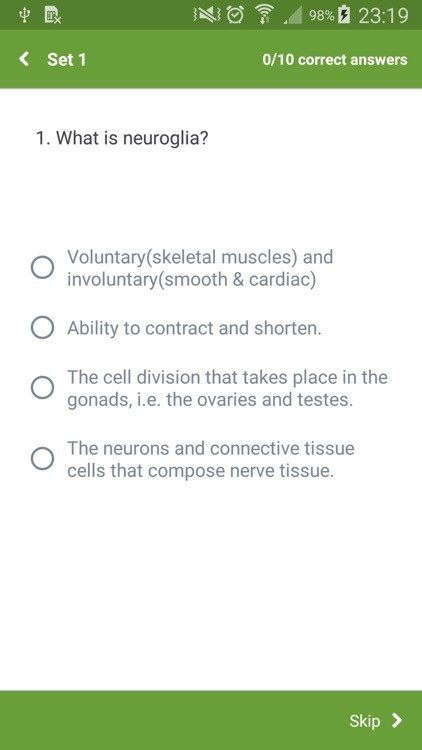 It is one of several tests used to grant admission to nursing schools. 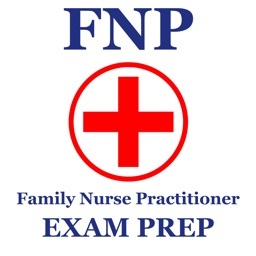 Others are the Nursing Entrance Test (NET) and the Test of Essential Academic Skills (TEAS). 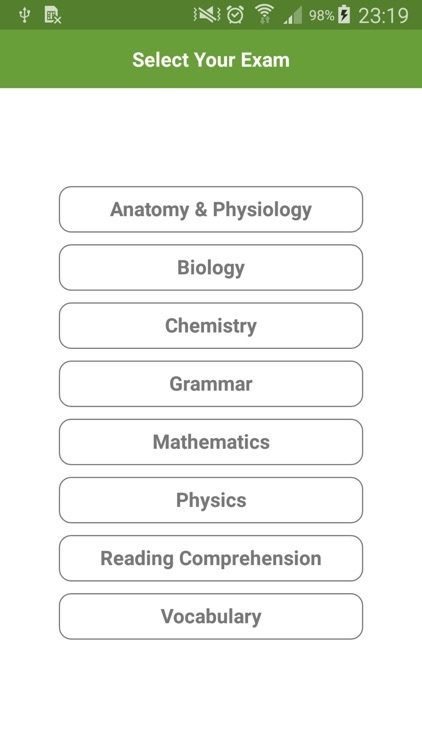 This app is not dedicated for any kind of professional certifications, it's just a tool to assist students & professionals to expand their knowledge & in-depth their expertise. 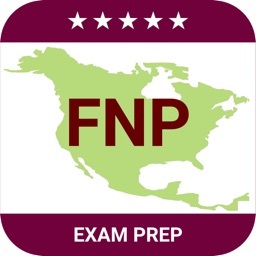 The publisher of this app is not affiliated with or endorsed by any testing organization. 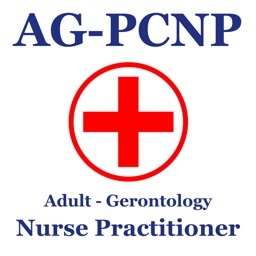 All organizational and test names are trademarks of their respective owners.